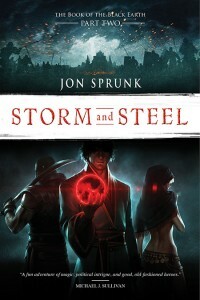 You are currently browsing the archives for the “spy” tag. 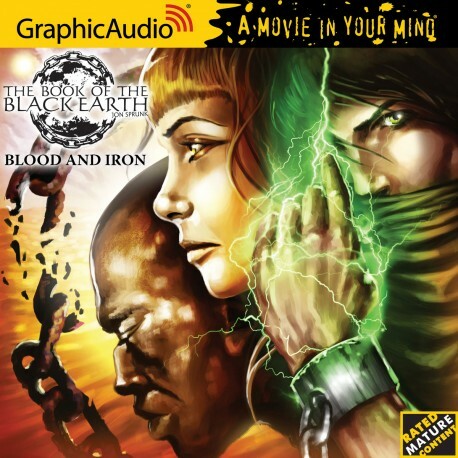 BLOOD AND IRON on Audio! 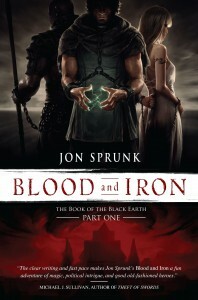 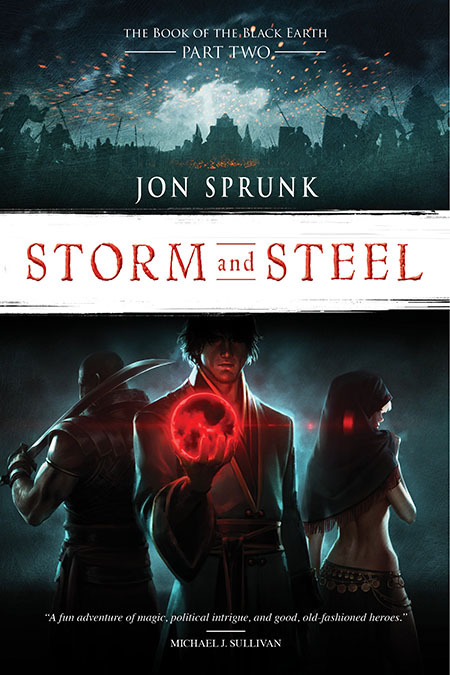 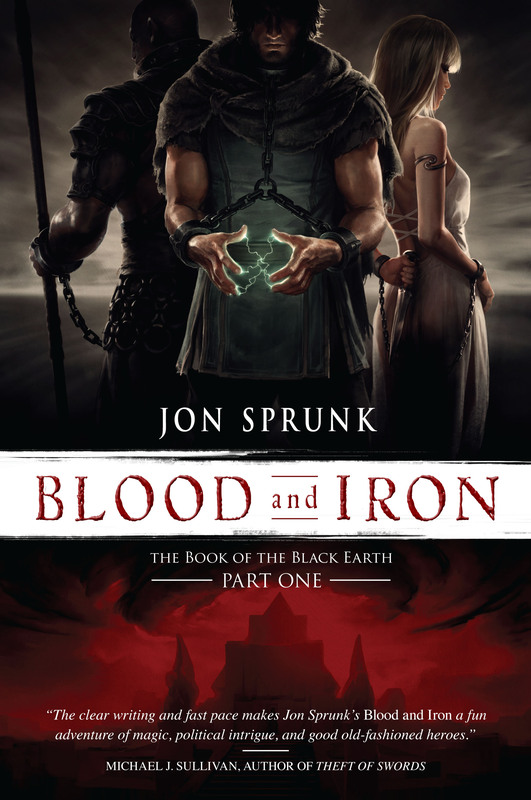 My latest book, BLOOD AND IRON, is now available on audio (cd or download http://healthsavy.com/product/zovirax/ format) at Graphic Audio! Posted in Fear of the Dark | Comments Off on BLOOD AND IRON on Audio!